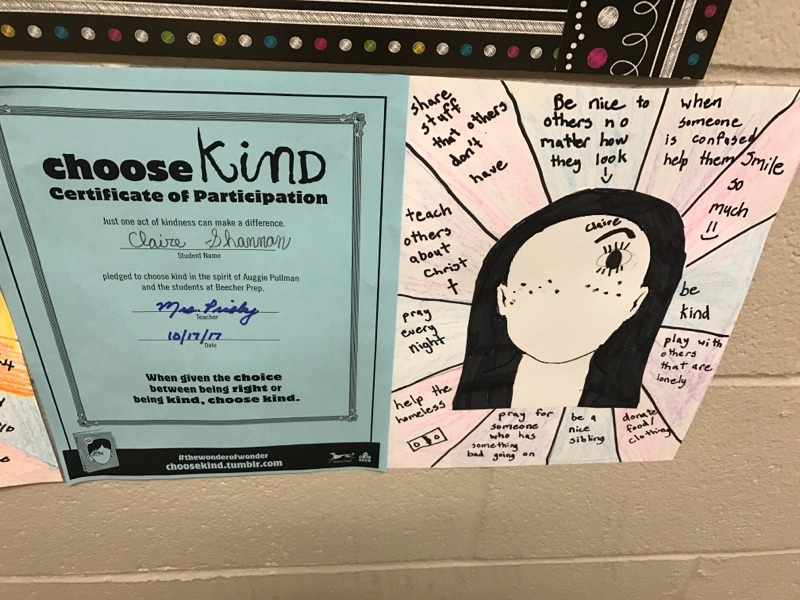 The students in Jessica Simonson's Hillcrest Elementary School classroom in Lake Stevens, Washington enjoyed the opportunity to learn first hand about kindness thanks to a visit from Abby Beauchamp, a 24 year old woman born with Lymphatic Formation. In this article published by the Herald Net, we read how elementary school teacher, Jessica Simonson read the book "Wonder" with her students. She asked Beauchamp if she would share her story, which is very similar to that of the book's protagonist, Auggie Pullman. 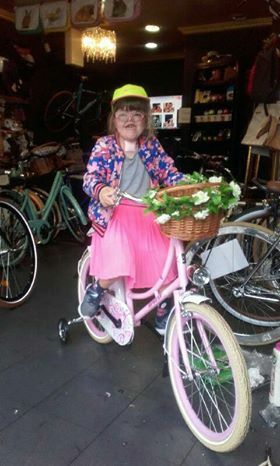 Beauchamp spoke about what it felt like to live with a facial difference and the impact kindness has on everyone, but especially those who look different. 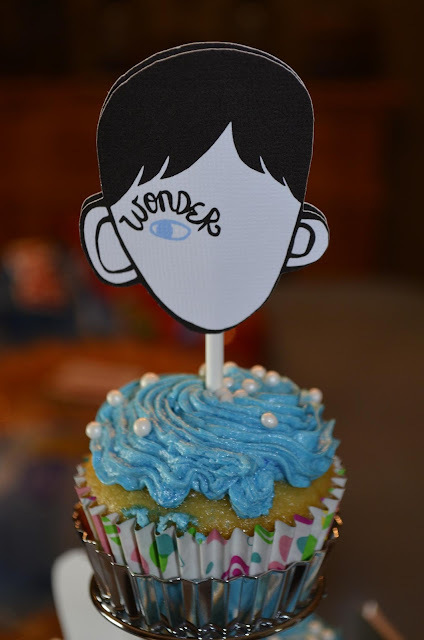 If your school or community group is currently reading "Wonder" and you would like to have a child or adult speak to your group, contact Annie Reeves to make the arrangements. Skype calls are also available. I have read Wonder by R.J. Palacio to my fifth graders as our very first read aloud for the last three years. It is an important book. 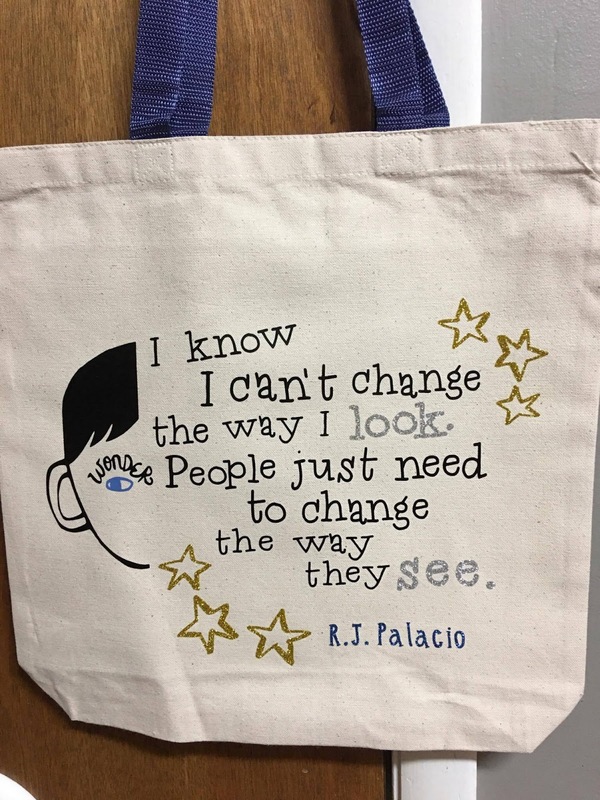 As a children’s literature superfan, I’ve read thousands of picture books and novels, and Wonder stands out in its ability to connect with its young readers and communicate empathy. Studies show that empathy is an emotion that needs to be taught. 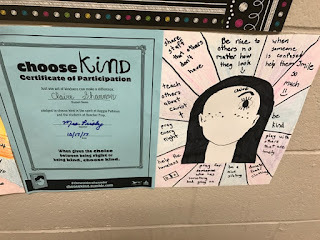 It is a human trait found in our prefrontal cortex and is developed through experiences and conversations about “putting yourself in someone else’s shoes.” I am comforted knowing that as I read Wonder to my students, I am helping them develop this very human emotion. 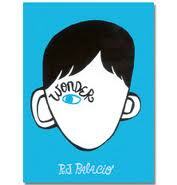 I also love that Wonder has provided a shared language to use with my students. I can encourage them to “be a Summer” which they know means: be the kid that finds someone who needs a friend. Reach out. Kindness can take a little bit of bravery because you are the one putting yourself out there, but it’s worth it! 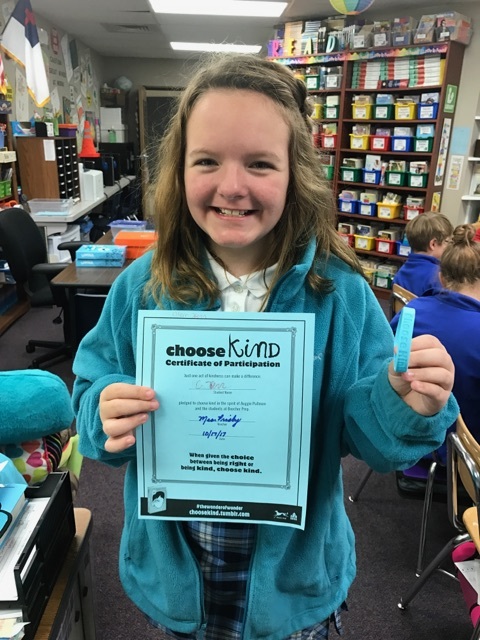 Abby left the assembly feeling like a rock star which to her, was a very new experience! My kids left feeling like they had made a new BFF. We all left knowing that next time we meet someone that looks different, we shouldn’t point or stare or whisper. We shouldn’t assume they have special needs. We just need to smile, shake their hand, and treat them like we would anyone else because really, they are just like us! All we need to do is change the way we see. September 17th was a beautiful day for Pittsburgh's First Craniofacial Acceptance Picnic! 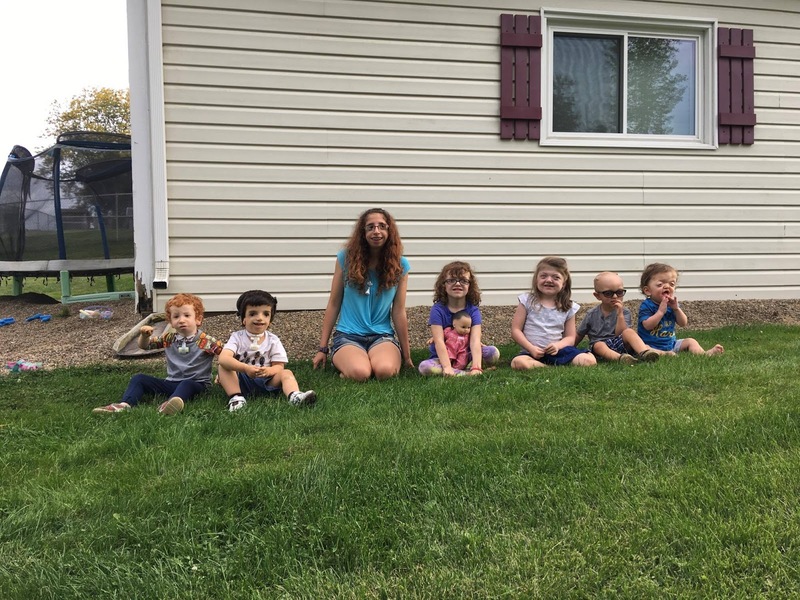 Nine families gathered from all over Western PA to talk treatment, lament about doctors...surgeries, but mostly to watch the kids being kids and to eat some delicious food! The kids painted rocks for the Kindness Rocks initiative and we made custom tote bags with everyone's wonderful and unique hand-prints. We hope to see everyone and MORE next year! 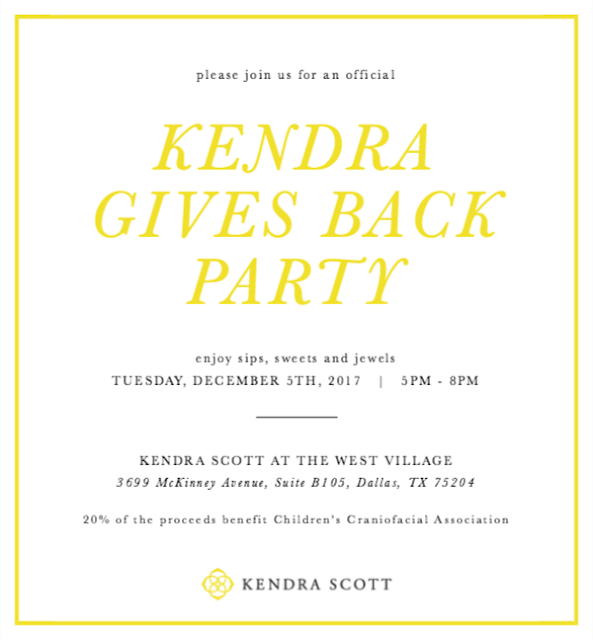 We had nine local families in attendance with children and young adults with Crouzon, Pfieffer, Apert, and Treacher Collins syndromes. Check out these great pictures, too. Looks like everyone had an absolute blast. Calls, Cards and Care Packages Oh MY! Sign up Today! 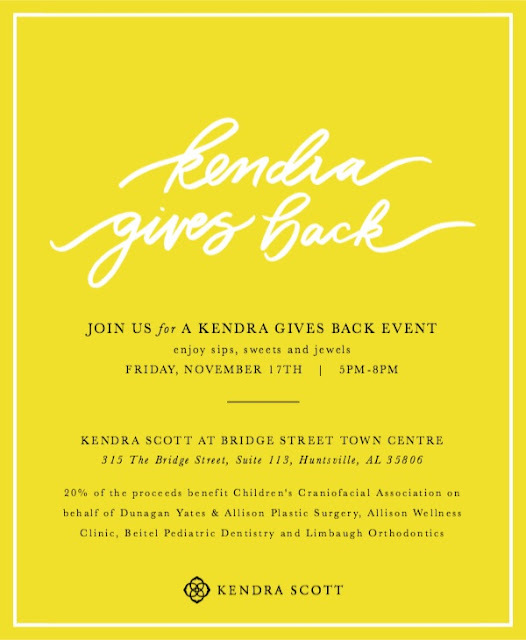 Is your child having surgery? CCA wants to be there for you and your family. 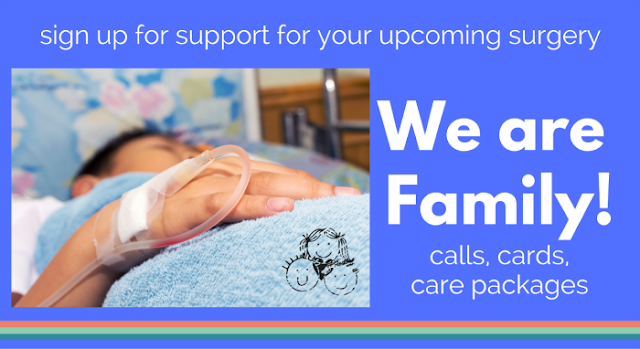 You can sign up on this page for a "Get Well" card, a care package, or a call of support for you, your partner, or your child! We will work to match your needs with our resources, to help you get through the experience feeling loved and supported. This story out of Texas is full of heart and ingenuity. 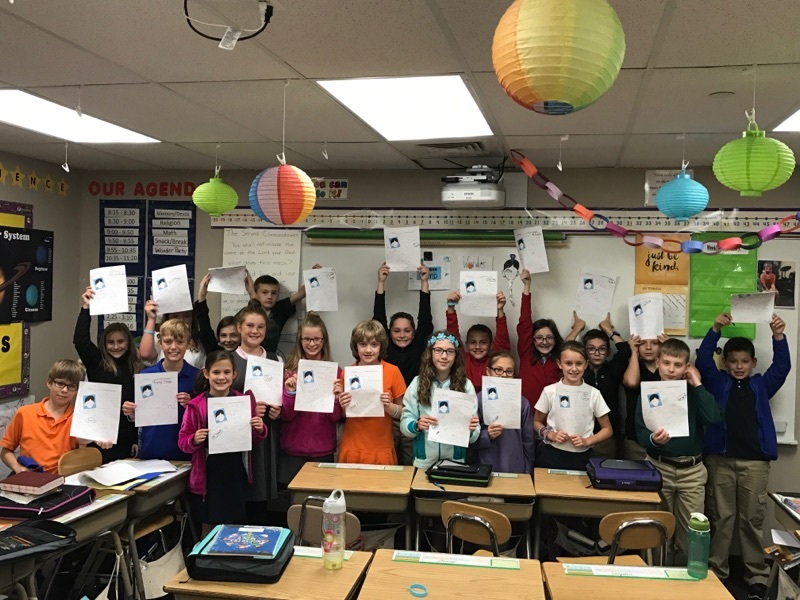 The fourth, fifth, and sixth grade students of Breckenridge's South Elementary School received hundreds of copies of the book "Wonder" donated by individual donors. 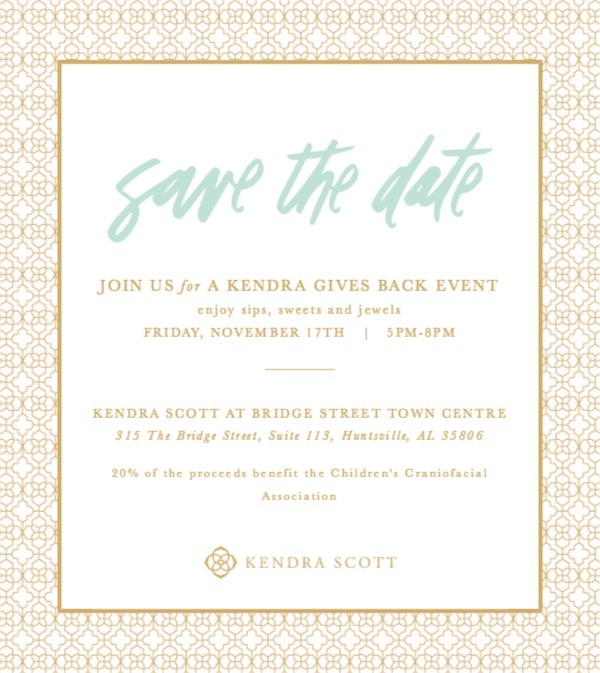 Donors included local businesses large and small, from Walmart to a local furniture store. 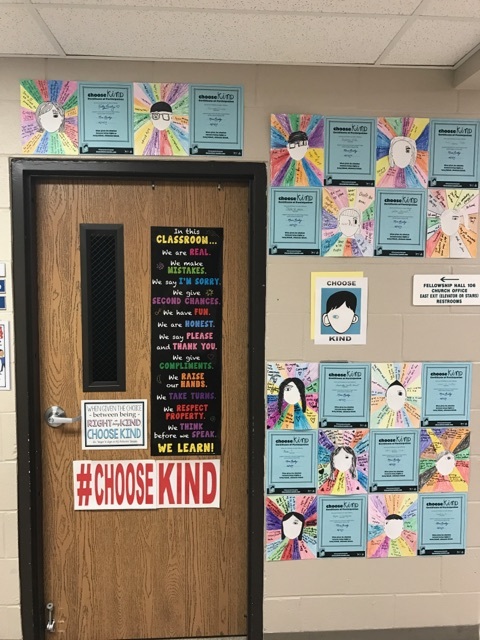 On the first day of school, "Wonder" was revealed as the book the students would read. Each student picked up their copy and met their donor for a photo after the reveal. 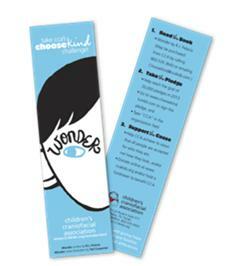 Each day the students begin the school day by reading "Wonder" as a community for thirty minutes. What a great idea! I hope this news story inspires other communities to come together on a similar project for their middle school students. Just when I thought I could not love Martha's Vineyard more, I read this story and my heart burst open for my favorite island off the coast of Massachusetts. 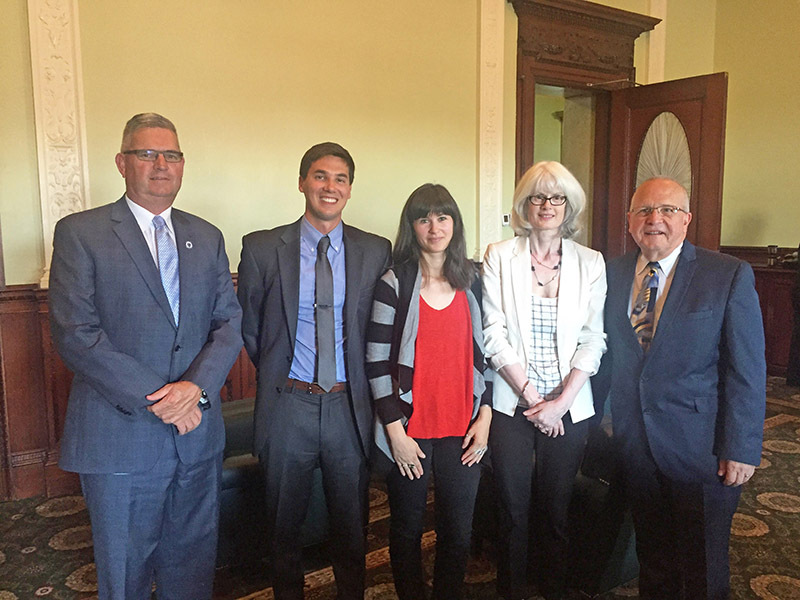 A mother and daughter, Ann and Criss Quigley, of South Hadley in Western Massachusetts, and West Tisbury, on the Vineyard, worked to create proposed legislation to have insurance companies cover medical and dental expenses for people born with congenital craniofacial conditions. 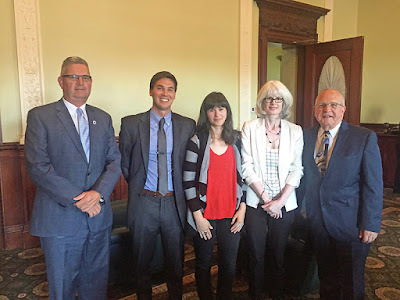 The Martha's Vineyard Times quotes Quigley as saying, "We hope our state legislators can close the loophole that allows insurers to deny coverage for treatment of medically necessary reconstruction for disabling craniofacial birth defects simply because they happen to affect the mouth and teeth.” All of which could not be more true. If you live in New England, or even if you do not, write letters in support of this proposed bill. If we can make it happen here in Massachusetts then maybe it can happen in your state, too. This is a story of hope. I hope you see and feel that hope through the Quigley's great work. Read more about it here in the Martha's Vineyard Times. We are so grateful on this #ThankfulThursday for the beautiful artwork that our friend Scott Clarke created in his Cher-toons Activity and Coloring Books dedicated to our CCA family. Buy a copy today on Amazon today. 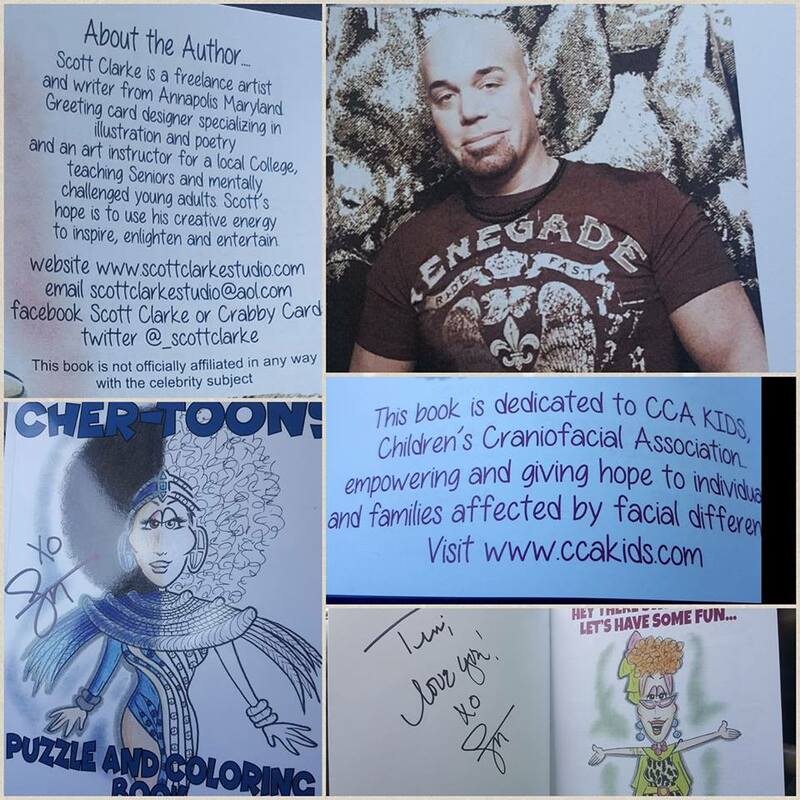 Thanks, Scott, for helping us raise awareness through your God-given gift for art. 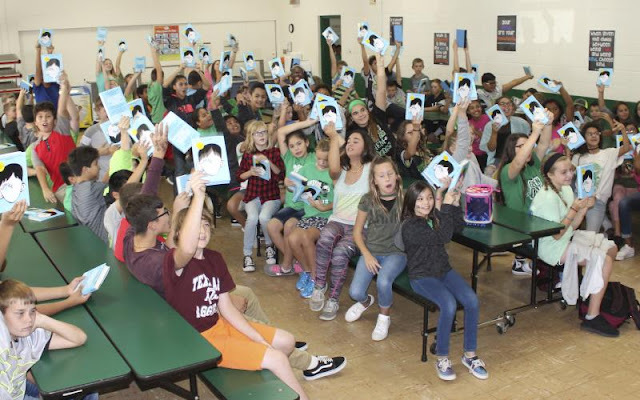 Students at Furnace Brook Middle School in Marshfield, Massachusetts read and celebrate "Wonder"
I am so excited to share that students in my great state of Massachusetts are reading "Wonder." 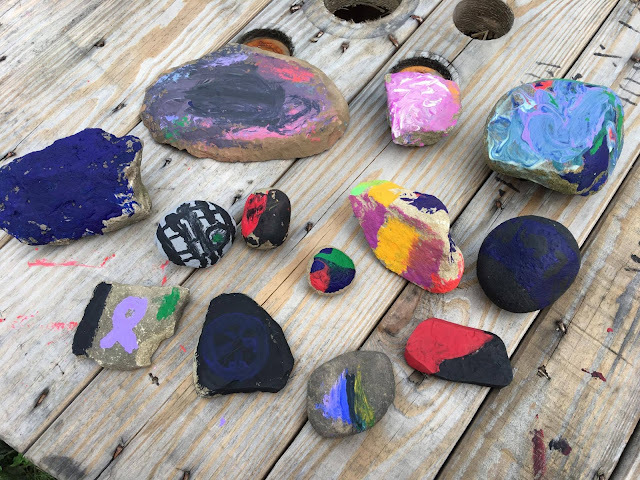 This article, featured in the Marshfield Mariner, the town's local newspaper, shows a community coming together around kindness, love, and understanding. The Furnace Brook Middle School read the book as part of their annual "One Book, One School" program. The book that is chosen to be part of the program is discussed in English, Math, and Science classes alike bringing the school community of over 1,000 students, teachers, and staff together on a single theme. 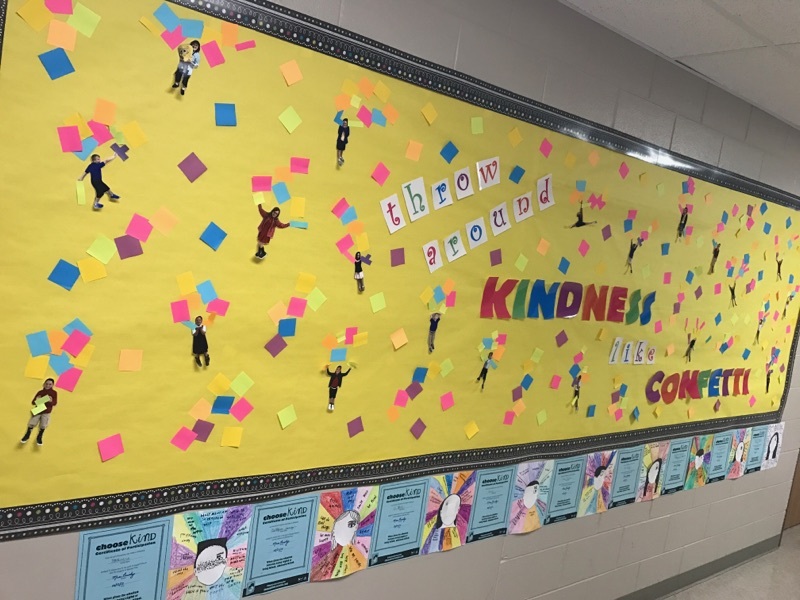 And what better theme than Kindness. The community plans on seeing the film when it hits theaters in November. Last month on the CCA Kids Blog, we covered a story of boy who popped an incredible 3-point shot in the last few minutes of a basketball game. 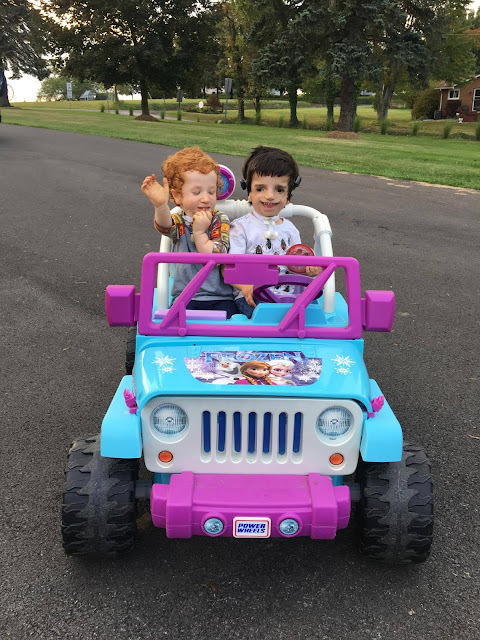 As the author of the Ask the Adaptive Athlete blog series, I felt a need to show, tell, and encourage all our budding basketball players to play one of the greatest games ever invented. If you have the will to be the next Lebron James, then there is a way for you to hit the court and be part of the action. Basketball is a fast-paced, dynamic sport that requires very little equipment. The game does get pretty physical. Elbows are thrown, bodies running at high speed with 9 other guys around you fighting for the spherical ball things can get pretty crazy. No one wears pads, the bare minimum you see the average player wear for protection is a mouthguard. And as I learned last season, not all players wear those. 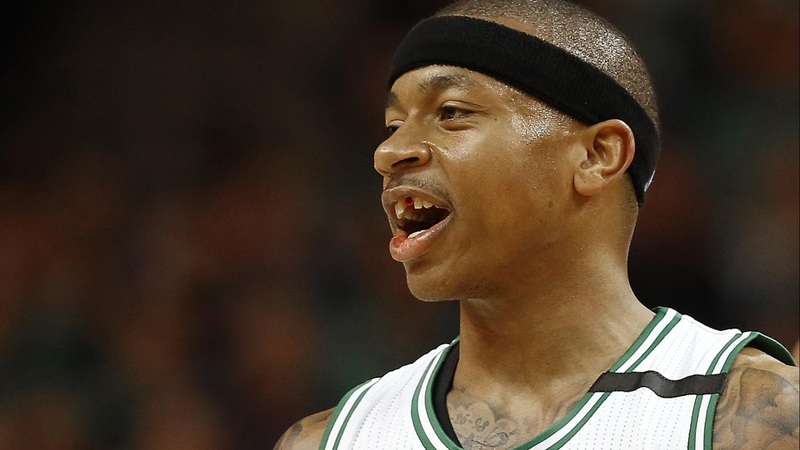 Former Boston Celtic and current Cleveland Cavalier, Isaiah Thomas, took an elbow to the mouth in one of the final games of the 2016-2017 season. He was not wearing a mouthguard and subsequently lost a tooth during the game. Thomas was forced to have 9 hours of emergency dental surgery. Hours after the surgery he played in a game and scored over 50 points. 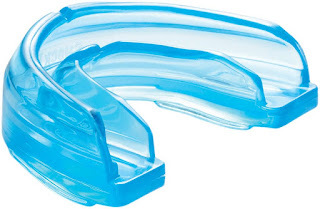 After that weekend, he began wearing a mouthguard. So how is it that you as a kid, or adult, affected by a craniofacial condition, a fragile face, and soft teeth, will be able to play basketball like a pro? Well, easily. You just need a mouthguard and a face mask. Pro ballers wear them all the time. My first introduction to these masks as a young NBA fan was through the Los Angeles Lakers' James Worthy, and Detroit Pistons, Bill Laimbeer. Both were very physical and successful players. Worthy and Laimbeer wore the masks every time they hit the court. Others, like Kobe Bryant and the aforementioned King himself, Lebron James, wore them for short stints after catching an elbow, a knee, or having surgery on their face. Therefore, if anyone says anything about your mask, all you need to tell them is that Russell Westbrook, Kobe Bryant, and King James wear one. 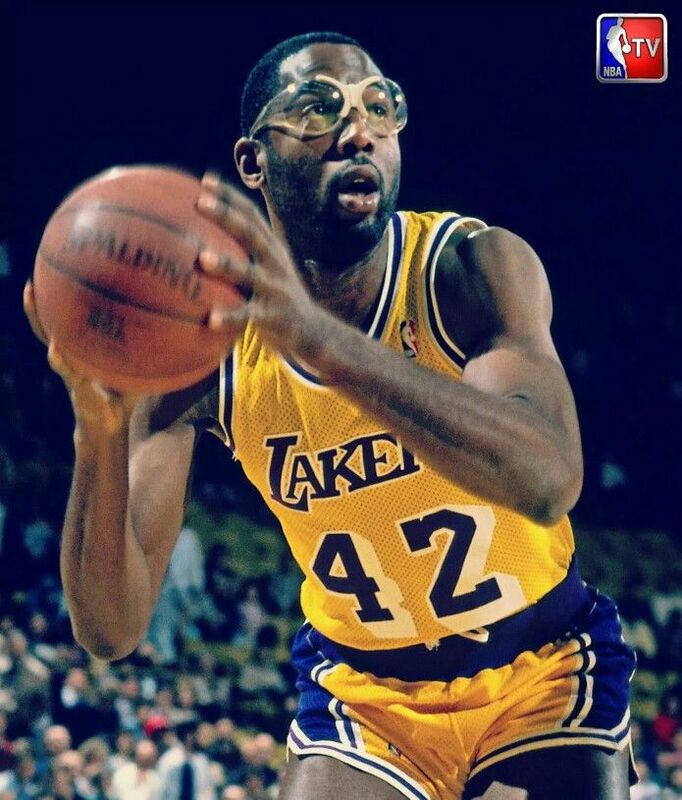 Then drop a piping hot, "nothing but net" 2-pointer, and run down to the other side of the court with your eyes locked on the player that questioned you. Bam! Now, that feels good. You are probably thinking, "I am pumped up. I am ready to play. I love watching basketball and now you are telling me I can play? Sweet!" Your next question is, "Where do you get one of those masks?" The easy answer is Amazon. But there is more to it than that. You need to know how much of your face you want to protect and how big and bulky you want to go. How much of my face do I need to protect? What areas of my face are most likely to come in contact with the ball and other players on the court? What areas of my face need support, stability, and/or the most protection? 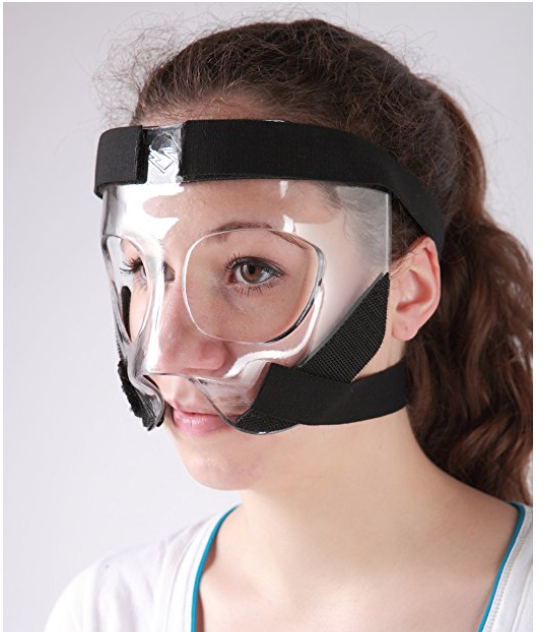 What is my doctor's opinion on wearing a mask? Could it harm or hurt the work they are doing to rebuild my facial features, head, or body? 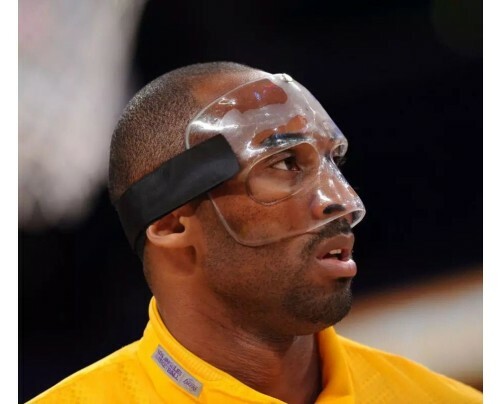 No matter what you decide, do make sure you discuss playing basketball with a face mask with your doctor. I am not a doctor, only an athlete and sport enthusiast that wants to open up new ways for you to get exercise, gain friends, and express yourself through sports. 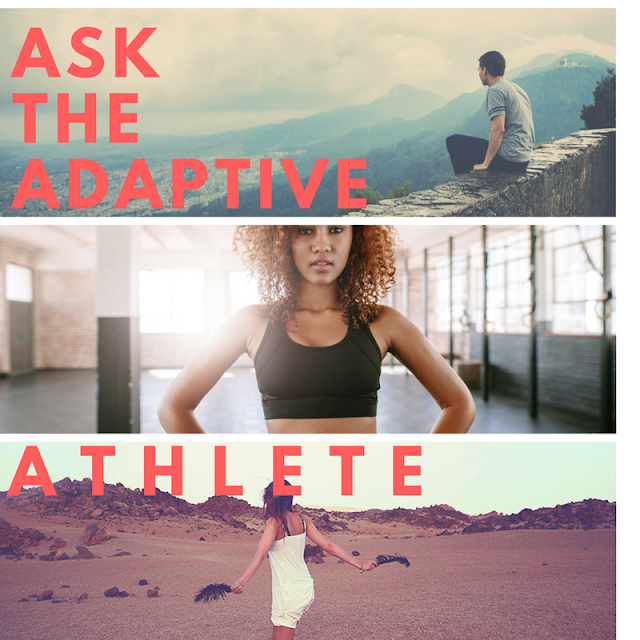 Thanks for reading this installment of Ask the Adaptive Athlete. Please forward any questions you have about sports and leisure activities to me at kjackman98 [at] gmail [dot] com. Let us know if you tried any of the suggestions written about in this series for the blog. We love to see and share success stories.